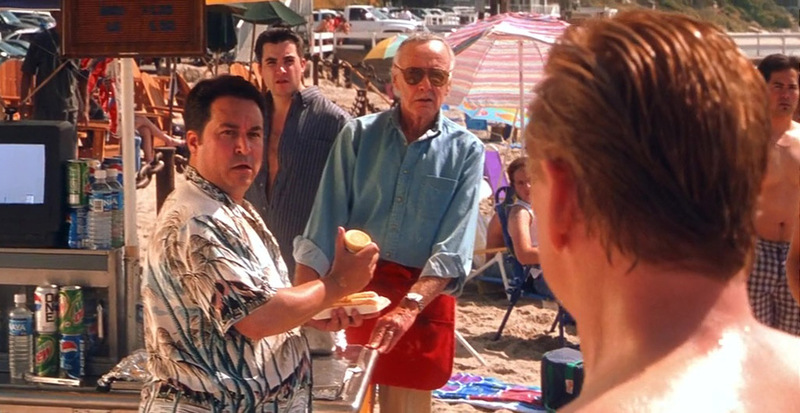 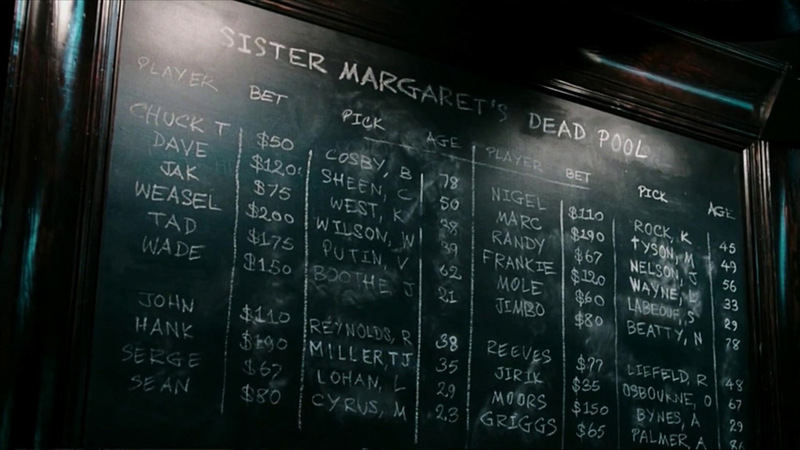 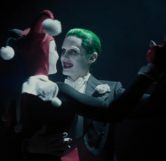 This easter egg is visible in all versions of Suicide Squad. 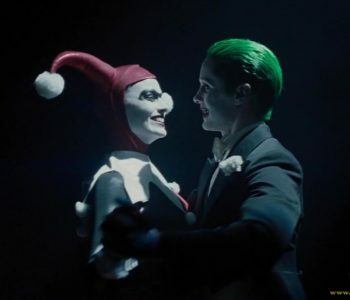 Around the beginning of the movie when Amanda Waller is having dinner with her military colleagues and going over each member of the Suicide Squad, during the flashback of Harley Quinn we see Harley and the Joker dancing in a dark room. 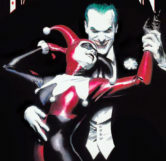 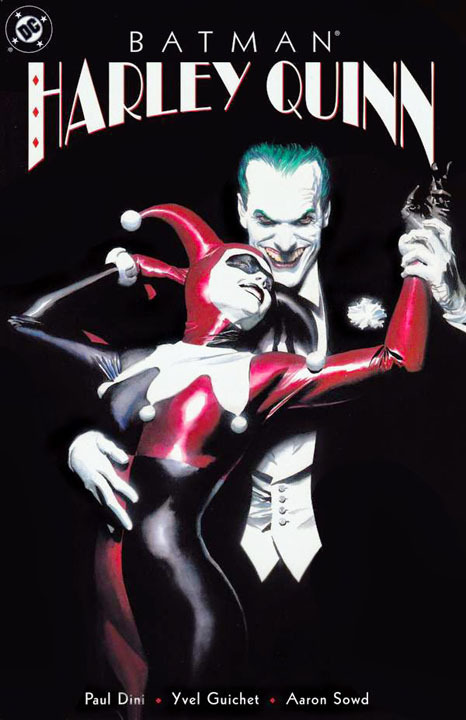 Harley is seen wearing her signature jester costume and The Joker is wearing a black tuxedo with a white flower attached to it. 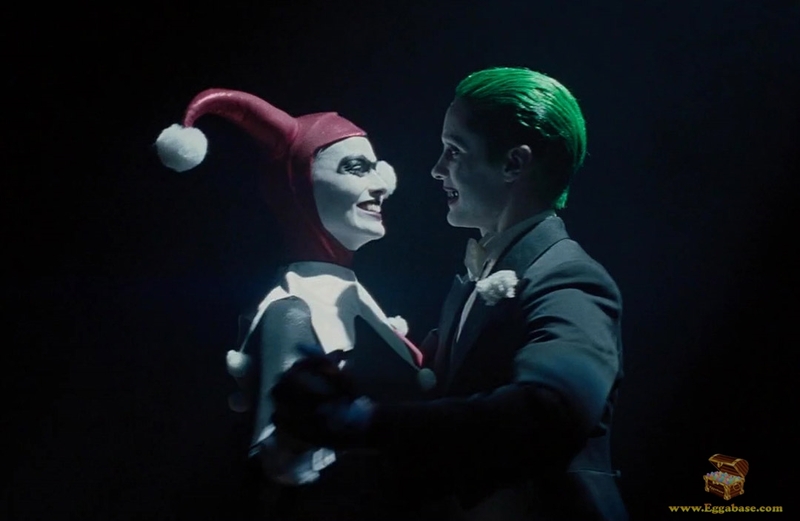 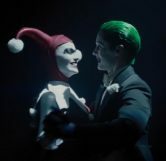 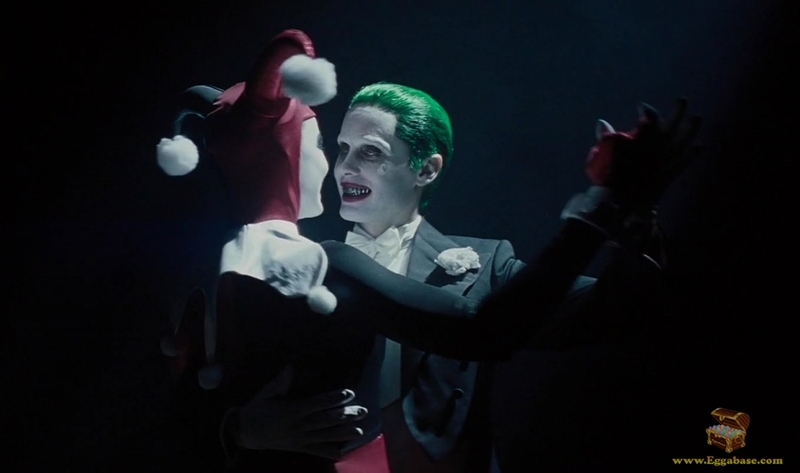 Their dancing, outfits and the setting of the room they’re dancing in are all a homage to the cover of a paperback comic compilation by Paul Dini and Alex Ross titled, “Batman: Harley Quinn” which released November 1, 2000.